The integration of milling & turning processes in the IBARMIA MULTIPROCESS Series minimizes the amount of machines required and reduces considerably the machining times of complex pieces. 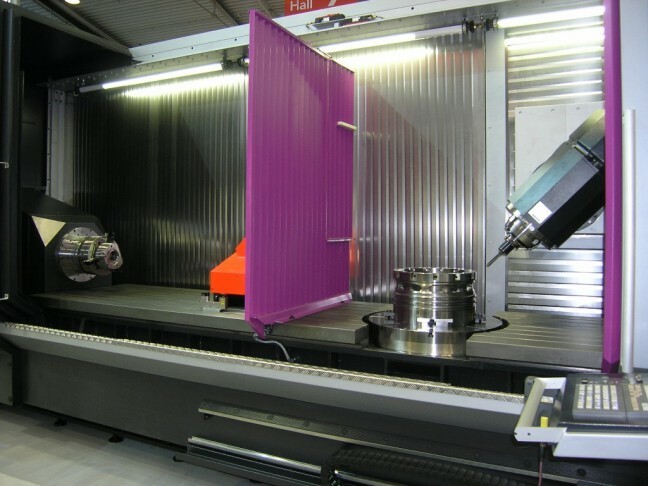 But these are not the only advantages of applying the most advanced, groundbreaking and unstoppable technology of the last years, a technology that sets a milestone in the machining universe and clearly raises the bar of its users over their competitors. The efficiency associated to the MULTIPROCESS centres improves the quality of the final piece as fewer machines and thus fewer piece set ups are required; it reduces the cost of the initial investment as well as the floor space required, eliminates the transit of pieces between machines and simplifies the production management.